Since 2011, Microsoft has been paying out $250 million to Nokia each quarter in “platform support payments” for using its Windows Phone brand. This amount has always been more than Nokia has had to pay Microsoft in order to use its software, but this could all change very soon. 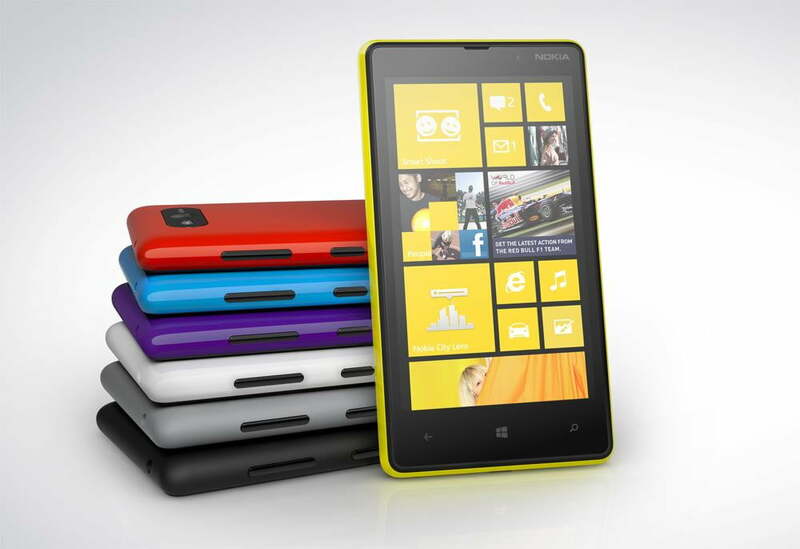 Nokia will be shelling out $1 billion to use Microsoft’s mobile software. This essentially means that the amount of money Nokia will pay Microsoft (the software royalty commitment payments) will be greater than the amount Microsoft needs to pay Nokia to use its mobile software (the platform support payments). This arrangement has been in place for about two years now, when Nokia decided to implement Windows Phone as the primary platform for its mobile devices. However, this is the first time that the software royalty commitment payments will outweigh the platform support payments. What’s more, this exchange suggests that Nokia may increase the volume of its flagship line of Lumia devices. The manufacturer managed to sell 4.4 million Lumia-brand handsets in the last quarter of 2012, showing a sharp increase from the one million units it sold in 2011. This isn’t the only bit of information to suggest that Microsoft will be expanding its Windows Phone platform. According to DigiTimes, a tech news source infamous for its electronics production rumors, Microsoft may launch a new reference design for Windows Phone 8 in mid-2013. The company is reportedly working with chipset suppliers such as Qualcomm to develop a reference design targeted at “entry level and midrange” smartphone segments in China. This alleged Windows Phone 8 reference design is expected to debut in mid-2013, with smartphone models built on this design to emerge in the second half of the year. DigiTimes’ sources, which remain unidentified, have said that this reference design will help Microsoft expand its ecosystem and market share when it comes to its Windows Phone platform. While heavy players such as Android and iOS still claim the lion’s share of the mobile market share, Windows Phone has been on the rise. Microsoft’s mobile operating system only accounted for 2.6 percent of the market in 2012, but is expected to jump to 11.4 percent by 2016, according to the IDC.